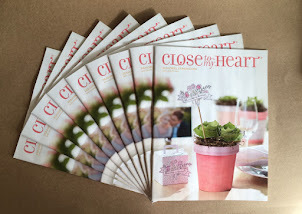 Have you seen the April Stamp of the Month - Balloon Talk from Close To My Heart?? 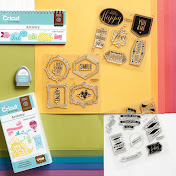 This awesome stamp set is only available for the month of April and you can get it for the special price of only $5 with a $50 purchase. That is a great deal because this stamp set retails for $17.95. 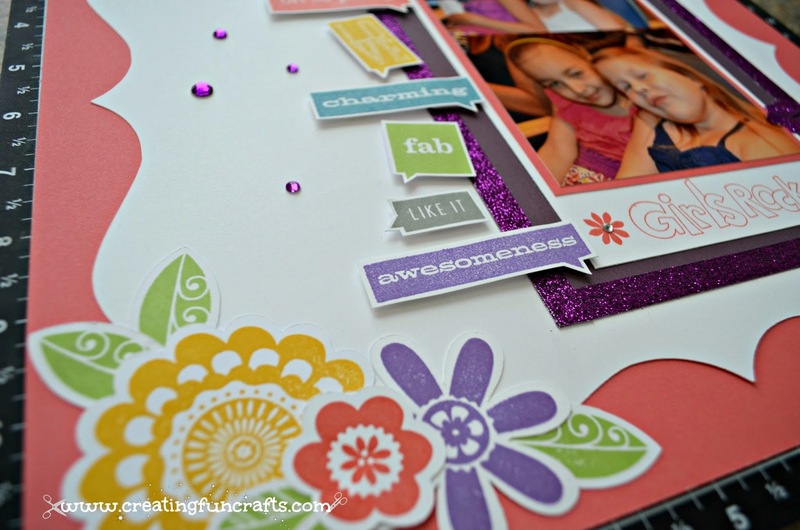 There are tons of great new Spring/Summer items that can get you to that $50 mark such as the ones I used to create this scrapbook layout. You can also choose to buy the stamp set by itself for the retail price of $17.95. 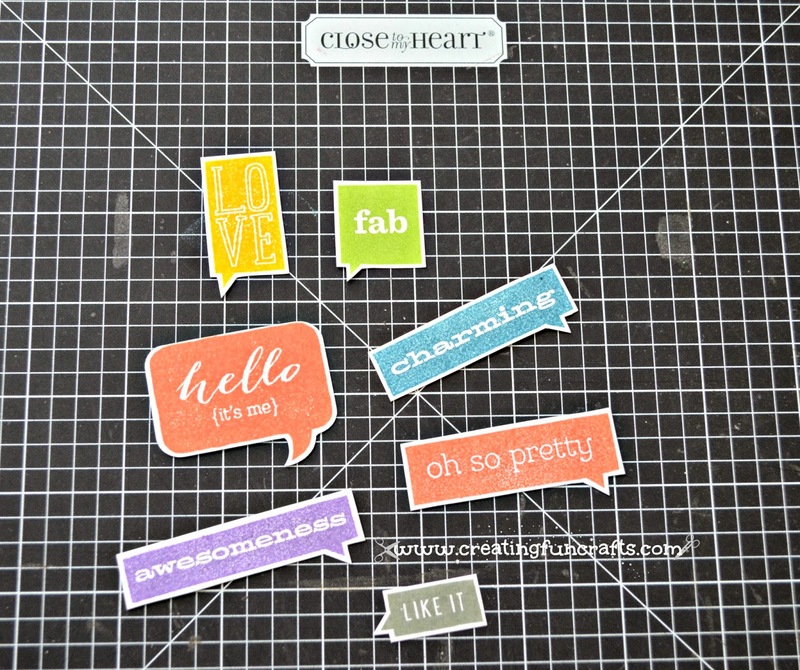 Either way, you are getting a fun and versatile stamp set that you can use all year long. 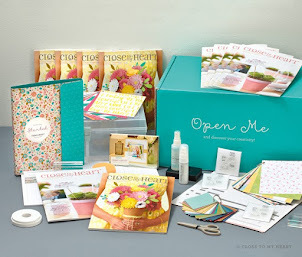 My inspiration for this layout came from the Spring/Summer Idea Book that you can now get directly from my website HERE. I used Smoothie, Smokey Plum and White Daisy cardstock as my base and accented it with Purple Shimmer Trim and Purple Glitter Gems. The ink pads that I used for these are Gypsy, Smoothie, Honey, Slate, Lagoon, and Pear. I also used my Artiste and Art Philosophy cartridges. 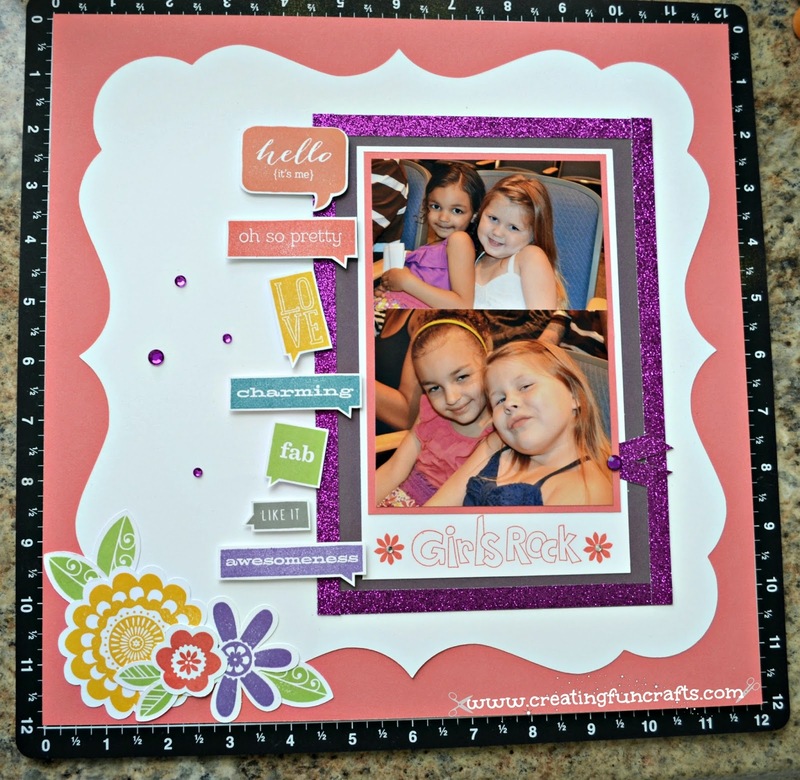 I also used the stamp set called Girls Rock for the cute flowers and phrase. It was perfect for these pictures of my girls and their cousins last summer. Thank You for visiting my blog today, I hope that you like my creations and find some inspiration to create a fun craft of your own!! Please visit my website HERE to make a purchase. 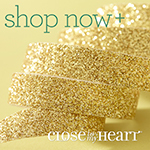 You can also click on the Promotions tab at the top of my shopping website to see all of the current promotions from Close To My Heart.